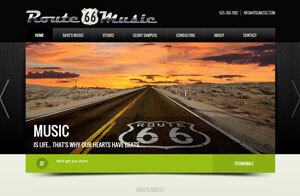 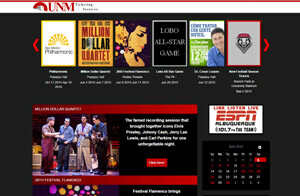 Sound studio: Responsive Website, Logo Design, HTM5 Audio, Sound Cloud, Custom Programming. 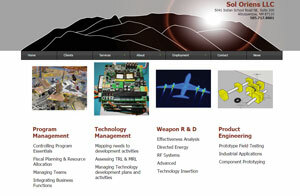 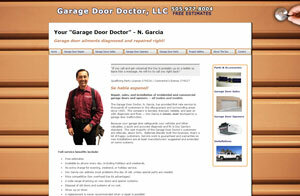 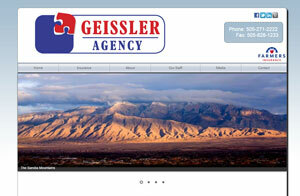 Government contractor website: Multiple Slideshows, Custom programming. 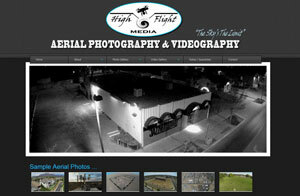 Drone Photography: Website Desigm: HTML5, SEO, jQuery galleries. 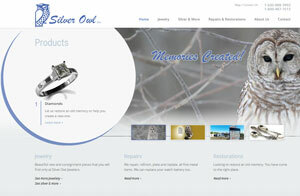 Ticketing website design: Joomla customization, Custom programming. 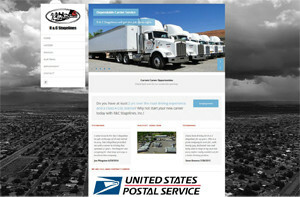 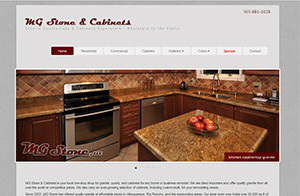 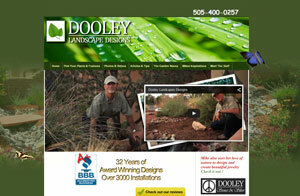 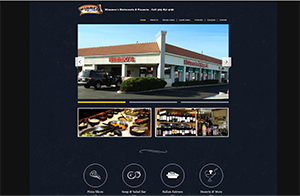 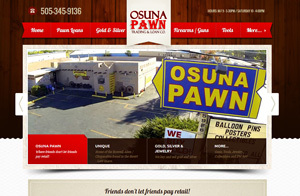 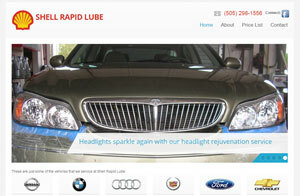 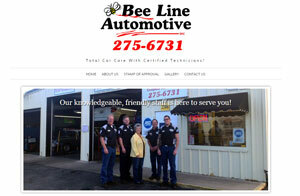 Landscaper Website Design: Audio, Video, jQuery, SEO. 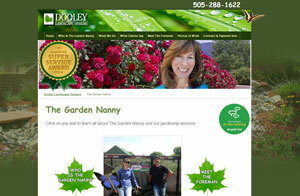 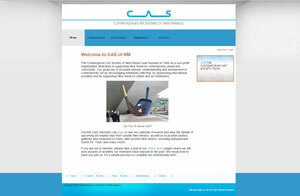 Dating Membership Website: Open Source Customization, SEO and Template Design. 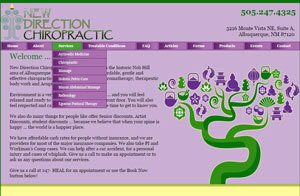 Chiropractic Healing Center: Website Design, SEO, CMS, On-line booking. 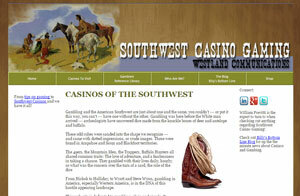 Gambling Tips Expert: Website Design, SEO, E-commerce, Wordpress Blog, Social Networking. 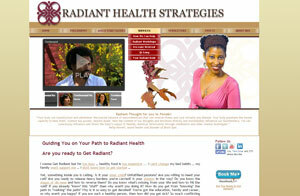 Dermatologist: Beauty and Fat Reduction. 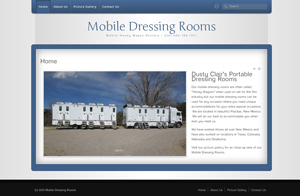 Mobile Dressing Room: Website Desigm: Joomla, CSS, SEO. 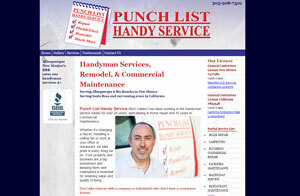 Handyman website design: CSS, SEO.